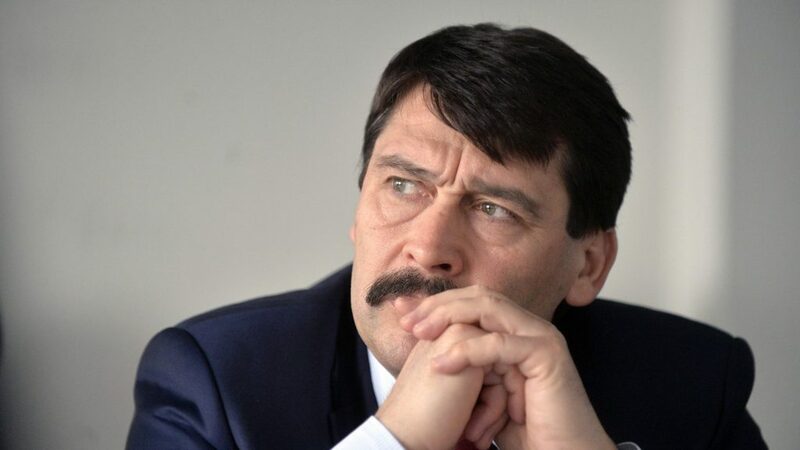 Hungarian President János Áder has expressed condolences to the families of victims in a shooting on Saturday that claimed eleven in a Pittsburgh synagogue. 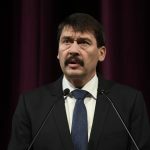 Áder, who is visiting Florida, sent a message to US President Donald Trump late on Saturday, saying that he was deeply shocked by the senseless act of violence that killed so many innocent US citizens. 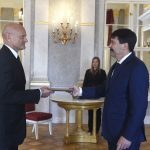 On behalf of the Hungarian people, Áder expressed his deepest condolences to the families and friends of the victims. He wished a speedy recovery to those injured. The president expressed hope that such hate crimes would never occur again and that people would be allowed to exercise their religion freely, without fear, all over the world. Hungarian Jewish organisations on Sunday said they were praying for and commemorating victims of the shooting in Pittsburgh. The Federation of Jewish Communities (Mazsihisz) said that “no matter where a Jewish community is exposed to attack, it is equal to an assault on the Jewish people as a whole.” What happened in Pittsburgh on Sunday is a “bloody example” of the consequences of hate. The shooter, 46-year-old Robert Bowers, opened fire during the Sabbath service at the Tree of Life synagogue, killing eleven and wounding six.